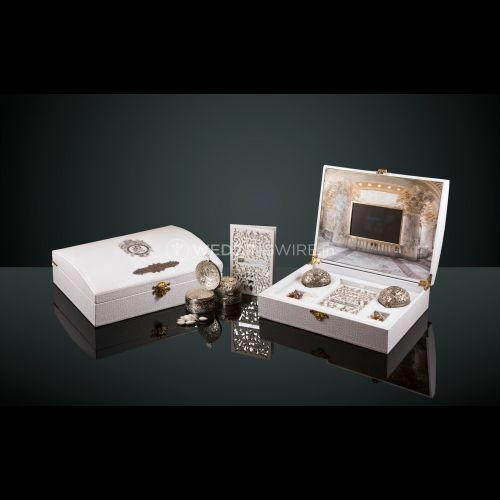 Luxury Souvenir - Bespoké Invitations & Gifts ARE YOU A VENDOR? 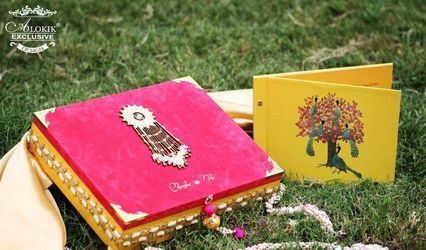 Located in South Delhi, Luxury Souvenir is a company that specialises in creating bespoke invitations and gifts for weddings and other special events. This talented team of designers approach each project with the conceptualization of invitations and beautiful packaging solutions. Their products are worth every cent! In worrying about the perfect location and dawning that perfect outfit sometimes not enough consideration is rendered to that initial wedding invite. 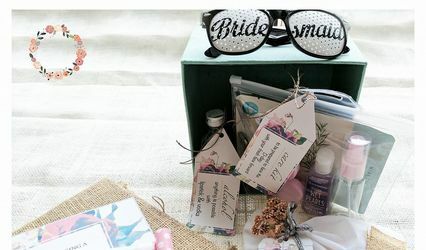 Gone are the days when wedding invitations were restricted to just a sheet of paper with the whereabouts of the event. 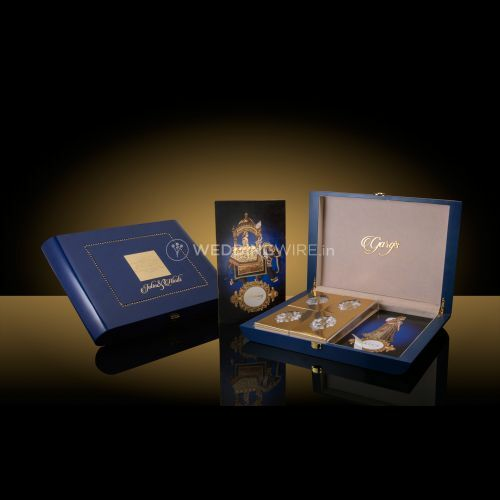 Luxury Souvenir- Bespoké Invitations & Gifts has redefined the essence of wedding invites and wedding cards. 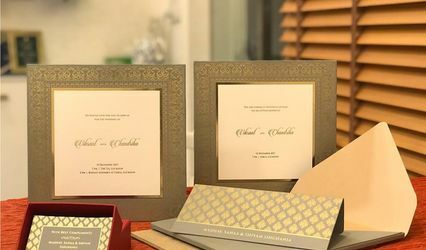 They have a range of invitations which vary in the type of paper used to the kind of setting. Namely boxed invitation, scroll invitations, packaged and laser cut. I chose to go for a themed based invite which came with a box of assorted chocolates and miniature perfumes. My friends absolutely loved the packaging and the thoughtfulness with which they customised my invitation boxes. I will surely make use of their services for all my invitation needs in the future.